Microsoft Windows 10 1803 ISO (build 17110) files are now available for download. The new Redstone 4 preview build brings various bug fixes and improvements to the OS. The new build also includes improvements for Enterprise Customers. An issue where tearing a PDF tab in Microsoft Edge would result in a bugcheck (GSOD) is now fixed. However, there are some known issues with this build like selecting a notification after taking a screenshot or game clip opens the Xbox app’s home screen instead of opening the screenshot or game clip. You can now download latest Insider preview build ISO images files for fresh installations. 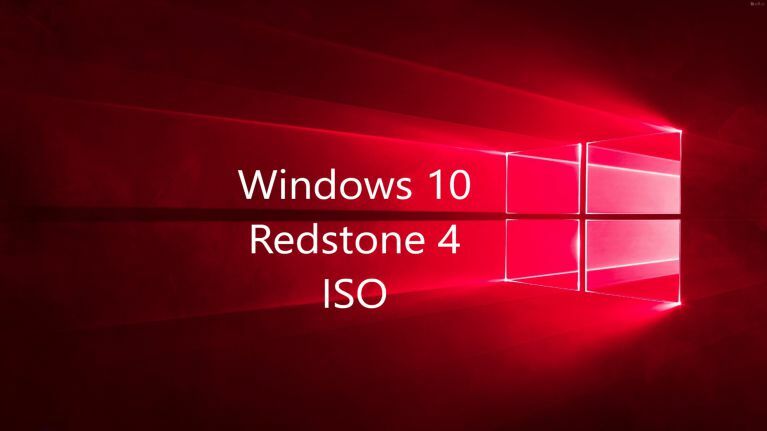 The new Windows 10 17110 ISO includes all Windows 10 editions including Home, Pro, Cloud, Enterprise and Education Editions in one single ISO file. Download the ISO files from the link below.